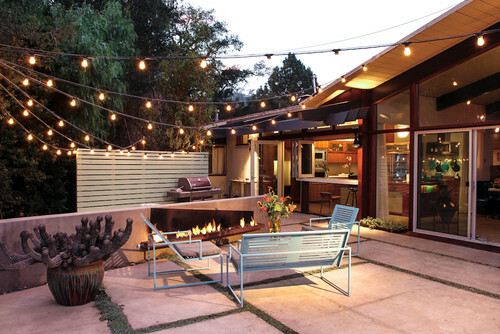 From past experience, backyard decoration requires working smart more than working hard. It is very easy for the outcome of your outdoor project to disproportionately represent the amount of effort you put in. Indoor projects are contained and you can work at your own pace. Outdoor projects are subject to the elements, and once the wind hits that 2 hour paper lantern project you lifted off of Pinterest will end up looking like wimpy decorated pieces of paper that got stuck in your trees, real quick. 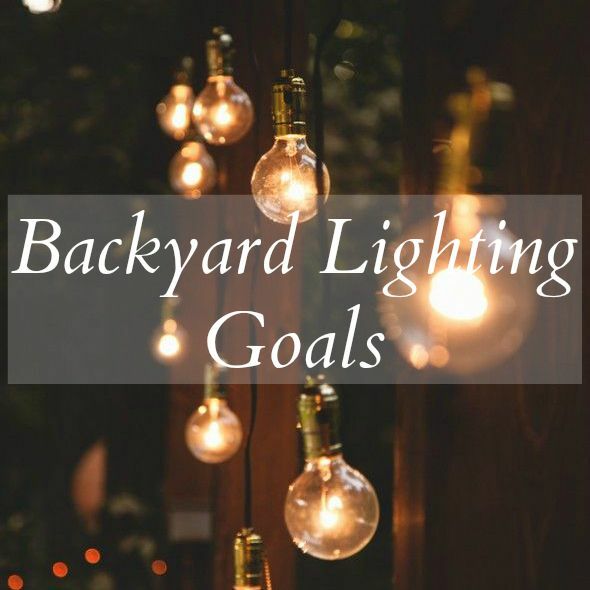 If you're looking to step up your backyard decoration game like me (especially after my previous years of crooked tiki lamps and... yeah, I only ever put up those awful lamps) check out this video. So, what do you think? Do you see yourself testing the waters in backyard deco this summer?